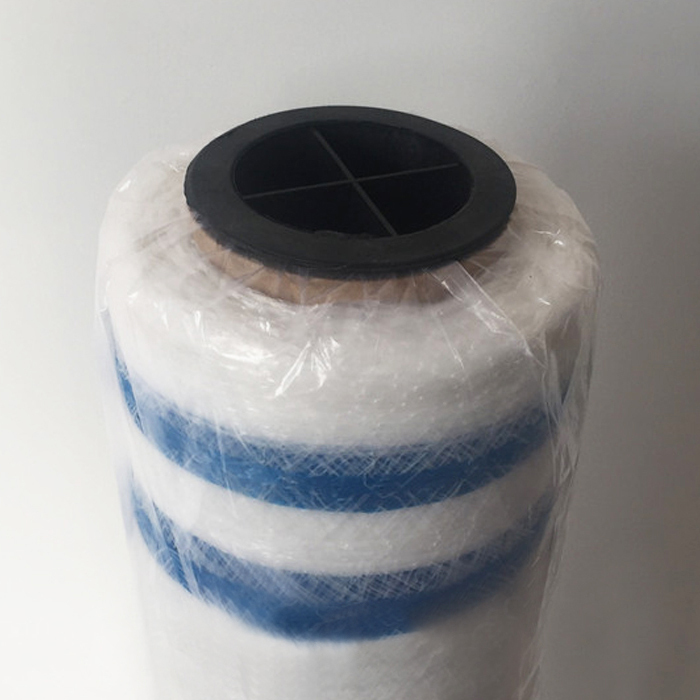 Bale Net can be used for both round bales and large square bales. 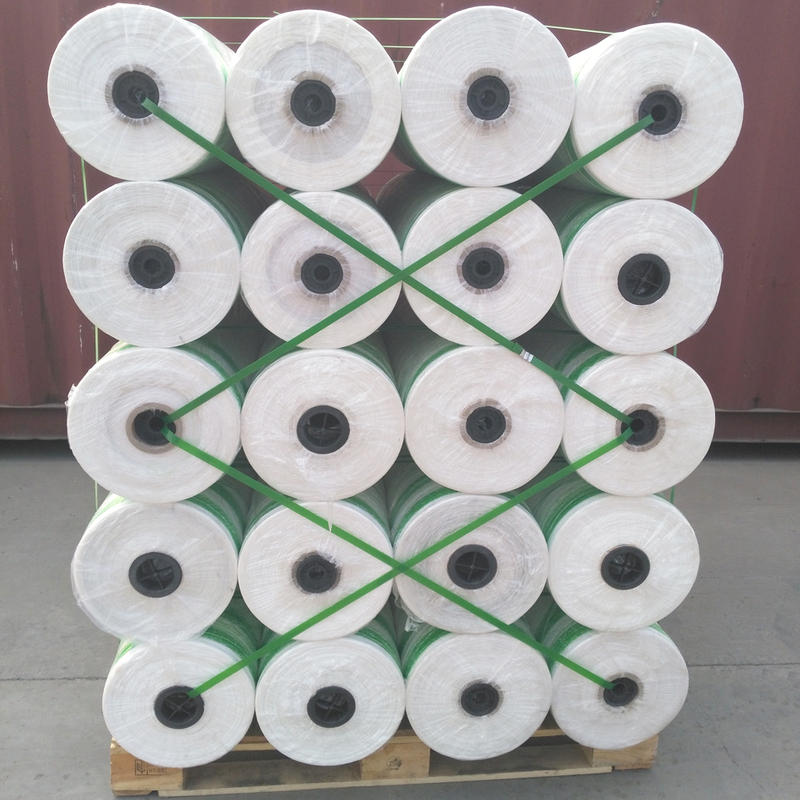 Hay baled by net can help improve digestion,reduces herd stress, calms aggressive behavior and unwanted stable vices, prevents serious health problems caused by overeating and burrowing into the center of the bale. 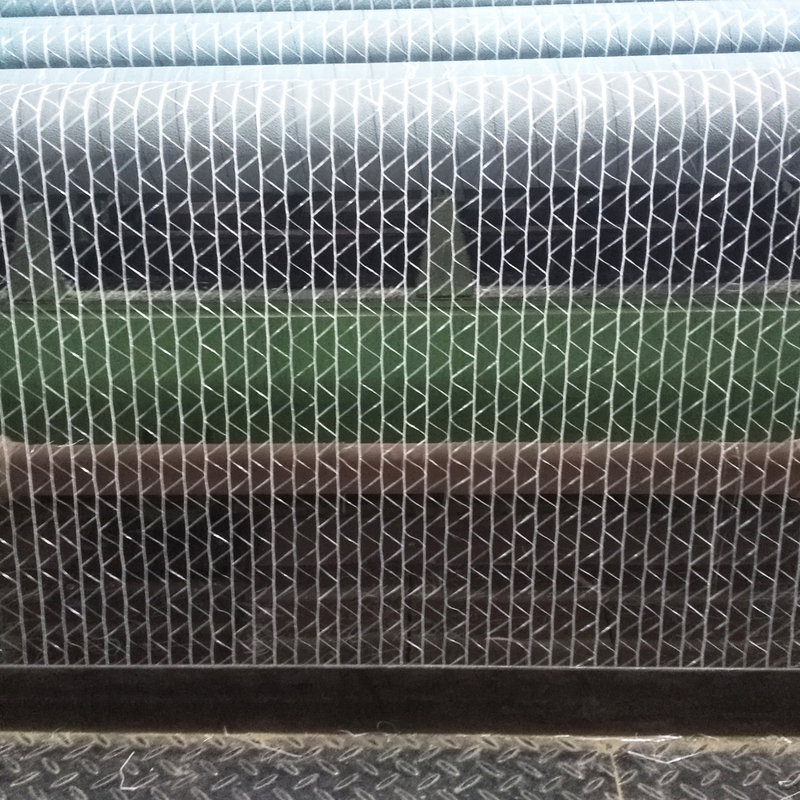 Bale net is made by the machine with the cross stitch. 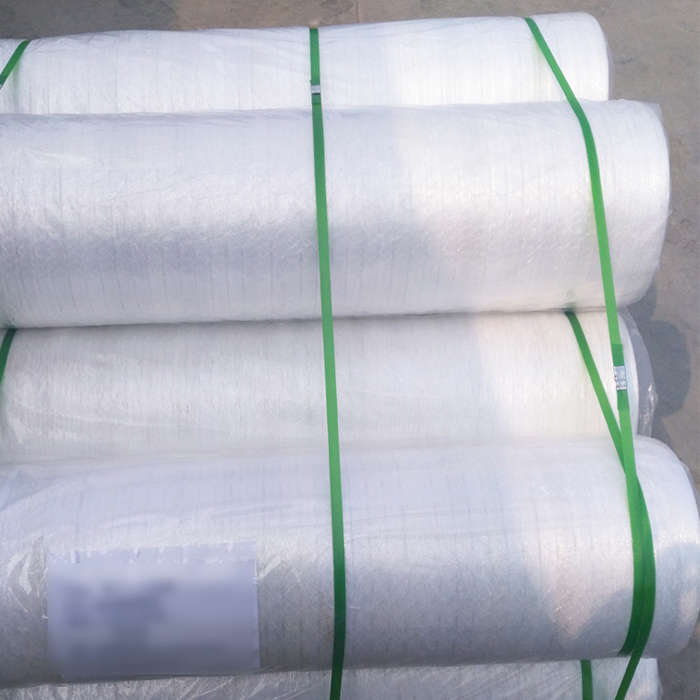 About raw material, bale net is made of high density polyethylene which is environmental friendly, can meet resistance requirement of the ultraviolet intensity both in Northern and Southern Hemispheres, and is suitable for all crops under all conditions. 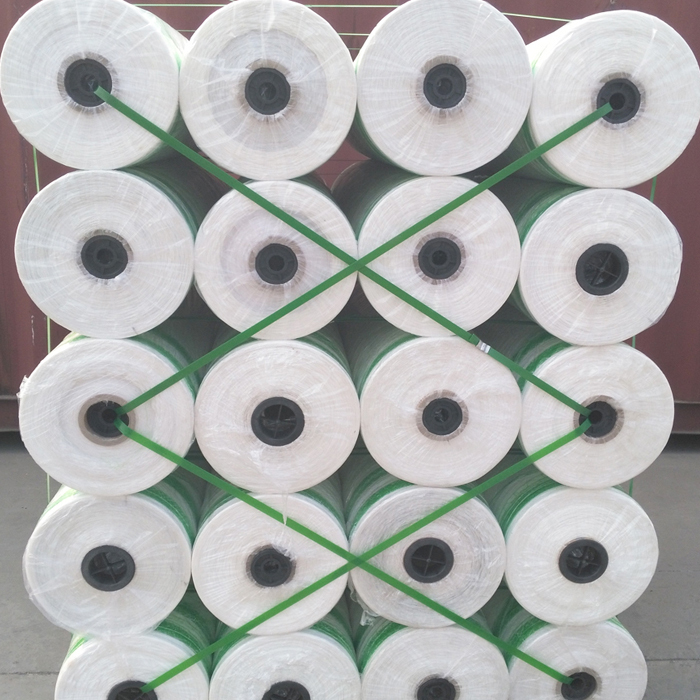 8G/M2, 9G/M2, 9.5G/M2, 10G/M2, etc. 1.05m, 1.23m, 1.25m, 1.28m, 1.3m, 1.5m, etc. 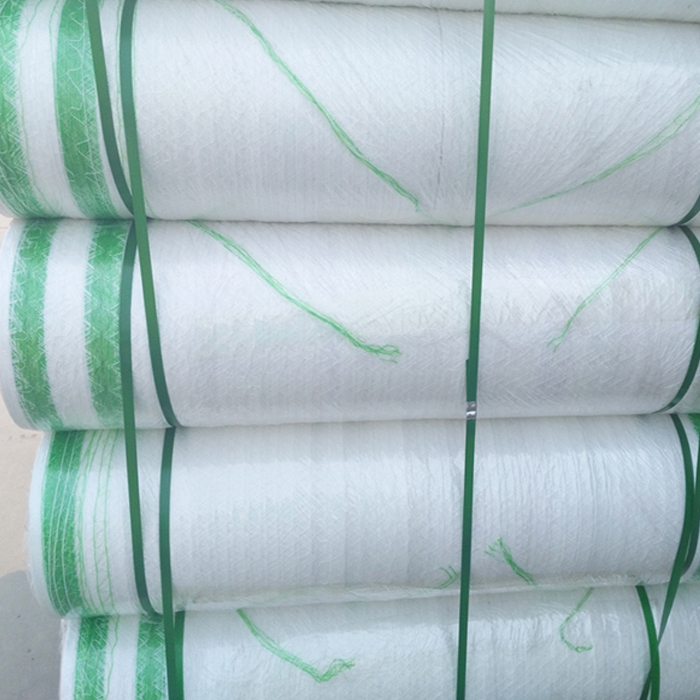 Looking for ideal Colored or White Packing Net Manufacturer & supplier ? We have a wide selection at great prices to help you get creative. 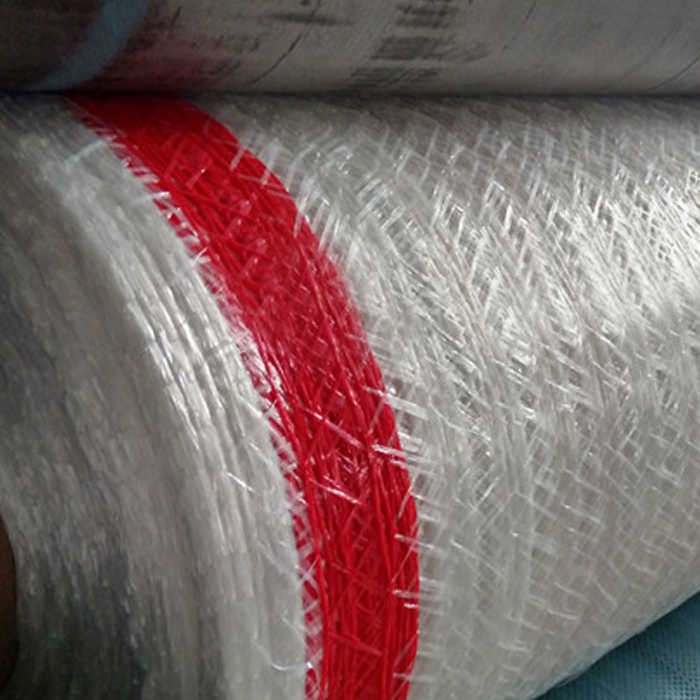 All the Plastic Woven Wrap Net are quality guaranteed. 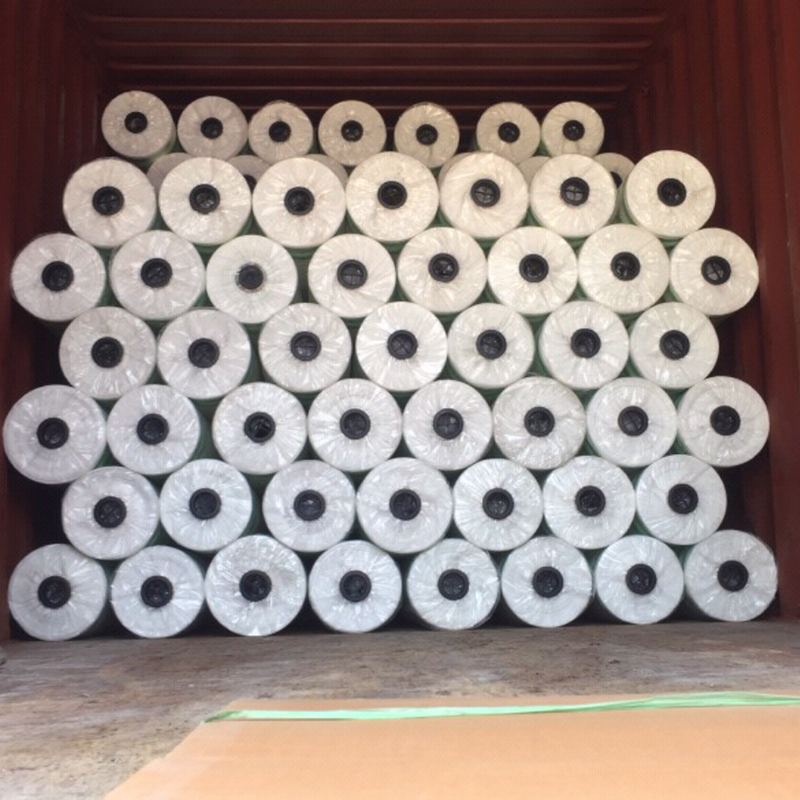 We are China Origin Factory of Bale Net for Farm. If you have any question, please feel free to contact us.